If your home is your castle, shouldn't your castle be grand? 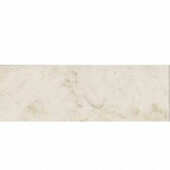 As a specialty retailer of hard surface flooring, Floor & Decor offers over 150 porcelain flooring tile options for you to choose from that are in stock and ready to ship to you today! 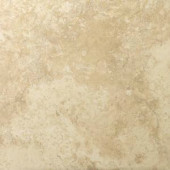 Our products’ origins span the globe, from Turkey to made in the USA and everywhere in between, so there is a whole new world of discount porcelain tile possibilities for your home. 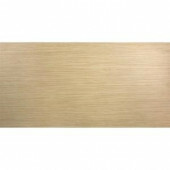 Floor & Decor is glad to tell you there is a wide selection in all of our stores. 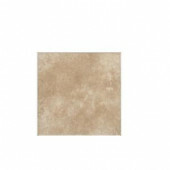 Shop with confidence with Floor & Decor's everyday low price guarantee. 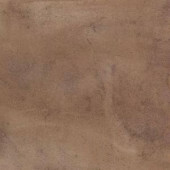 Try a few of our favorites: our Santorini Rojo Porcelain Tile comes in 12in. X 12in. and 16in. X 16in. size options. 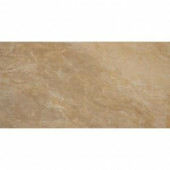 Like the look of travertine, but dread the maintenance? 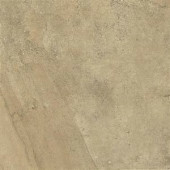 Try our 20in X 20in Casablanca Porcelain Tile. Who says the classics have to be boring? 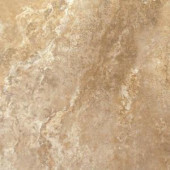 Go for the 20in x 20in Millennium Cream with classic colors you can install with minimal grout lines to reduce your cleaning time. 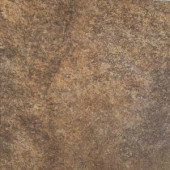 Check out the Exotica Collection, our new line of porcelain floor tile modeled after some of the hottest selling wood in America - hand scraped surfaces with subtle veining, marks AND in the most popular colors: Walnut, Oak and Cherry. 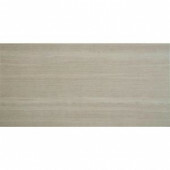 ONLY available at Floor & Decor! Want more? 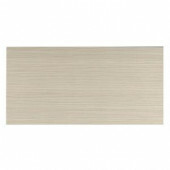 Look for coordinating wall tiles, mosaics and bullnose to complete your project. Want to try a couple before you commit? Order a few samples. They're only $2.00 each and shipping is free! We offer online assistance and an assortment of DIY guides to help you get started. Start making your castle the crowning jewel of your kingdom TODAY! 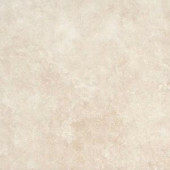 What are the differences between porcelain and ceramic? 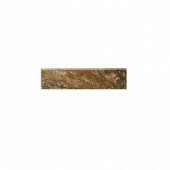 Both are a mixture of clays pressed into shape and fired at high temperatures to solidify. 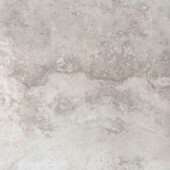 Porcelain is made with less clay and more feldspar or equivalent mineral that's more finely ground, subject to higher pressure and fired longer at several hundred degrees higher than ceramic. 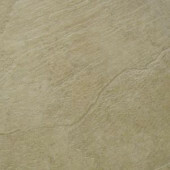 As a result, porcelain tiles are much harder and denser than ceramic tiles. And because of this manufacturing process, they can be much larger and stronger. 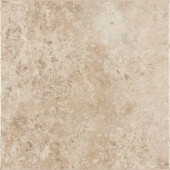 What are Rectified Porcelain Tile? 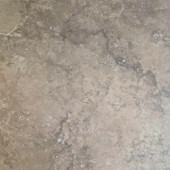 All tiles vary slightly in size between production runs. 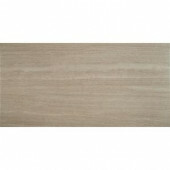 This type of tile is deliberately made over-sized so it can be cut on a diamond saw to reduce variation. 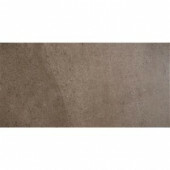 This allows for finer grout joints between tiles and helps to create beautiful and contemporary finished looks. 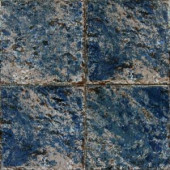 What's the difference between indoor and outdoor tiles? 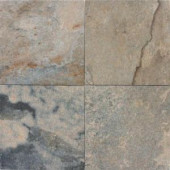 Porcelain floor tile makes an excellent choice for swimming pools, patios and your front walk leading to the steps to your front door, as long as they meet slip resistant requirements. 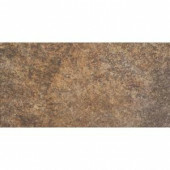 Outdoor tiles have a surface texture that helps make them slip resistant. 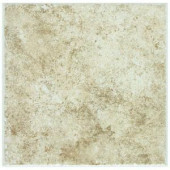 In exterior environments, they have a slightly gritty surface, even though the tile is glazed. 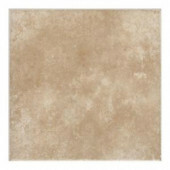 The invisible grit provides superb traction when tiles become wet. Look for products that are ADA Approved. 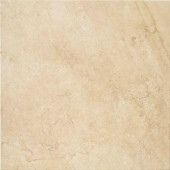 Porcelain floor tiles are typically thicker, heavier and harder than wall tiles. 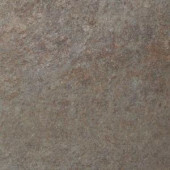 Their glazed surfacing is designed to handle the abrasive forces from foot traffic. 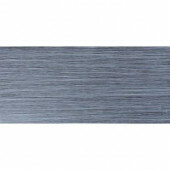 Increasingly, they are being applied to vertical surfaces. This is not an issue as long as the surface is strong enough to support their weight and proper installation methods are used. 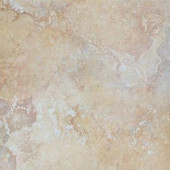 However, it is not recommended to use wall tiles in flooring applications.